The Madurai Bench of the Madras High Court in P. Panchali w/o Periamayan vs. The Chief Engineer Madurai dealt with the issue whether a nominee is a legatee or a trustee in respect of terminal benefits of the deceased. Justice S. Vimala decided that legal heirs would be entitled to terminal benefits, and not the nominee alone. 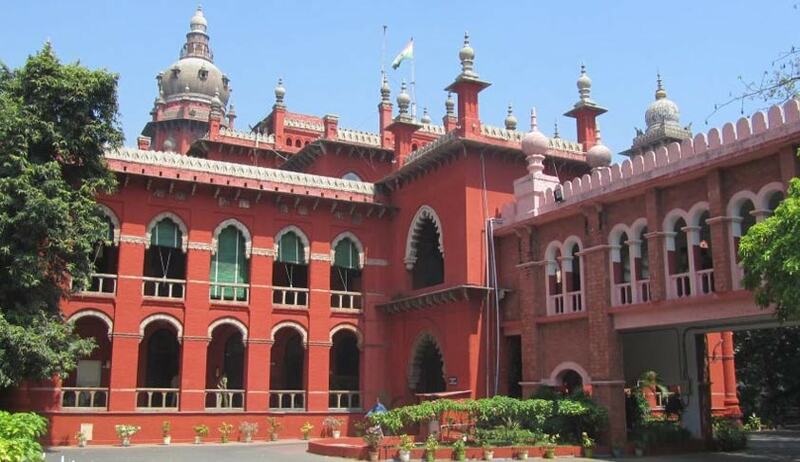 The respondents had declined the request of the petitioner to disburse 50 per cent of terminal benefits to her in the capacity as the mother of the deceased informing the petitioner that as per the Rules of Tamil Nadu Electricity Board, the amount would be disbursed only to the person named as “Nominee” by the deceased in the Service Register. Against this order, the petitioner filed a writ petition. The petitioner produced the legal heir certificate dated 29.03.2016, to show that the petitioner (mother of the deceased nominee) and the wife of the deceased nominee (6th respondent) alone are shown as legal heirs. Relying on the Supreme Court’s judgment in Shipra Sengupta Vs. Mridul Sengupta and Ors, the Madurai HC reproduced the observation therein that the nomination only indicates the hand that is authorised to receive the amount on payment of which the insurer gets a valid discharge of its liability under the policy. The amount, however, can be claimed by the heirs of the assured in accordance with the law of succession. Considering the fact that the petitioner in this case was a Class-1 legal heir according to the provisions of the Hindu Laws of Succession, she was entitled to benefits just like the 6th respondent, the deceased nominee’s wife. The Madras High Court in this case held that nomination does not confer any beneficial interest on the nominee and in the instant case amounts so received are to be distributed according to the Hindu Succession Act, 1956. Allowing the writ petition, the court directed the competent authorities to disburse the terminal benefits of the deceased employee in equal proportion to the petitioner as well as to the deceased nominee’s wife within two weeks.